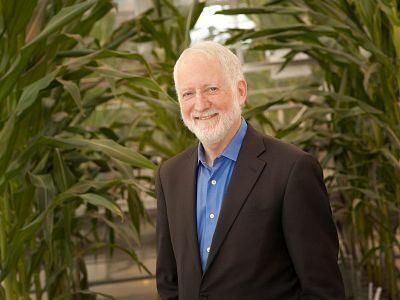 Corteva Agriscience™, Agriculture Division of DowDuPont (NYSE: DWDP), is intended to become an independent, publicly traded company when the previously announced spinoff is complete by June 2019. The division combines the strengths of DuPont Pioneer, DuPont Crop Protection and Dow AgroSciences. Corteva Agriscience provides growers around the world with the most complete portfolio in the industry — including some of the most recognized brands in agriculture: Pioneer®, Encirca®, the newly launched Brevant™ seeds, as well as award-winning Crop Protection products — while bringing new products to market through our solid pipeline of active chemistry and technologies. More information can be found at www.corteva.com. 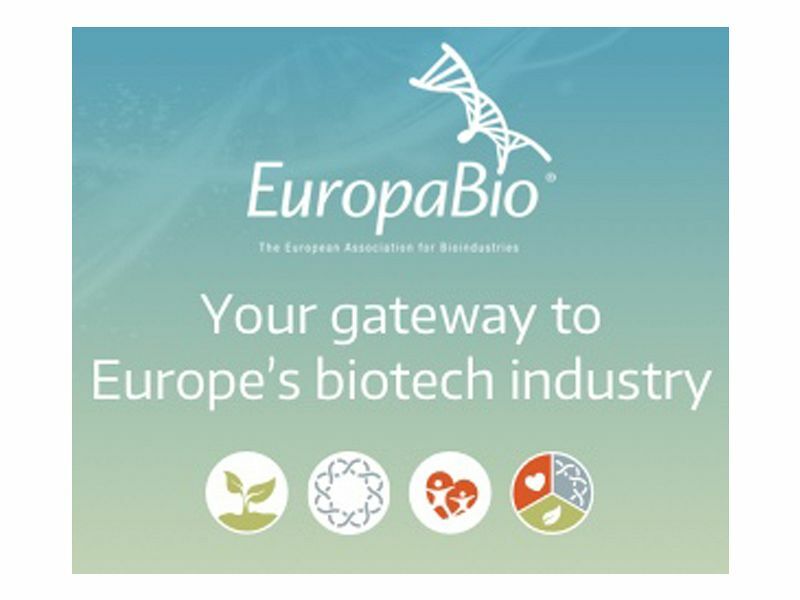 EuropaBio, the European Association for Bioindustries, promotes an innovative and dynamic European biotechnology industry. EuropaBio represents 75 corporate and associate members and bio regions, and 17 national biotechnology associations in turn representing over 1800 biotech SMEs. 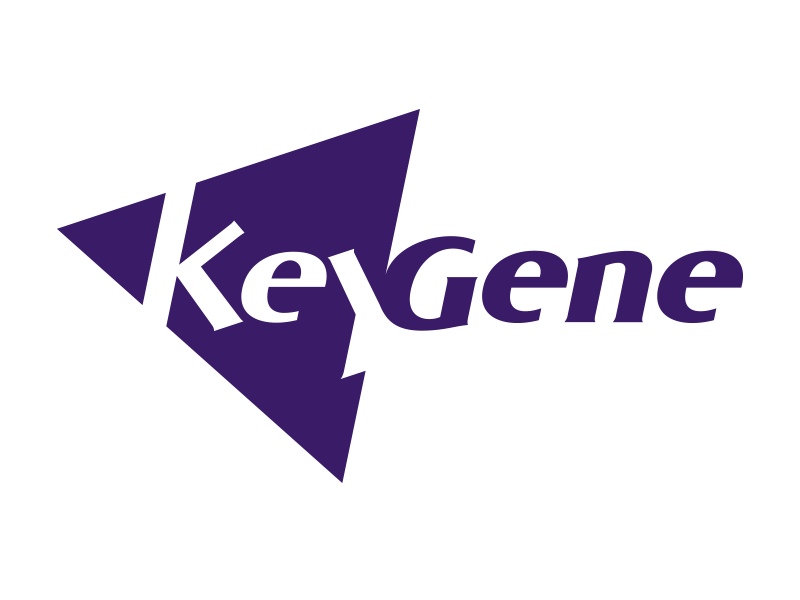 KeyGene is the go-to AgBiotech company for higher crop yield & quality. With our intellectual capital, solution driven approach and collaborative spirit, we work for the future of global agriculture with partners in the AgriFood sector. Take a step back, and then 10,000 more. Sometimes, it’s only when you distance yourself from your subject that you can truly see it up-close. When new perspectives come to view and trends emerge. VITO Remote Sensing helps you get that better look. With high-tech instruments and powerful end-to-end services, our people provide the knowledge that moves you forward. From monitoring for diseases to improving yields and even gauging the changes in seasons, the agricultural sector requires a close eye on every possible level. 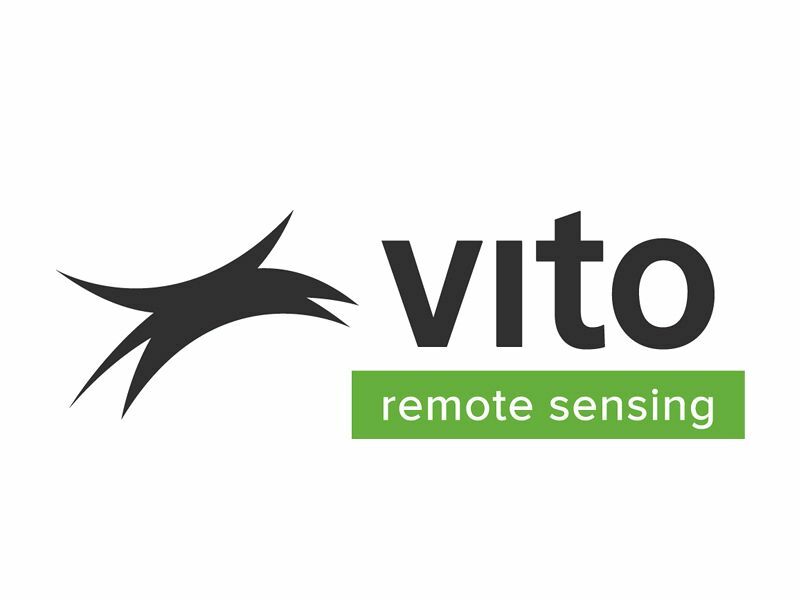 For that very reason, VITO Remote Sensing focuses on a multi-scale approach. By integrating field observations and close range measurements with UAV and satellite images into comprehensive information products, we deliver powerful insights for a wide range of parties in the agricultural sector. 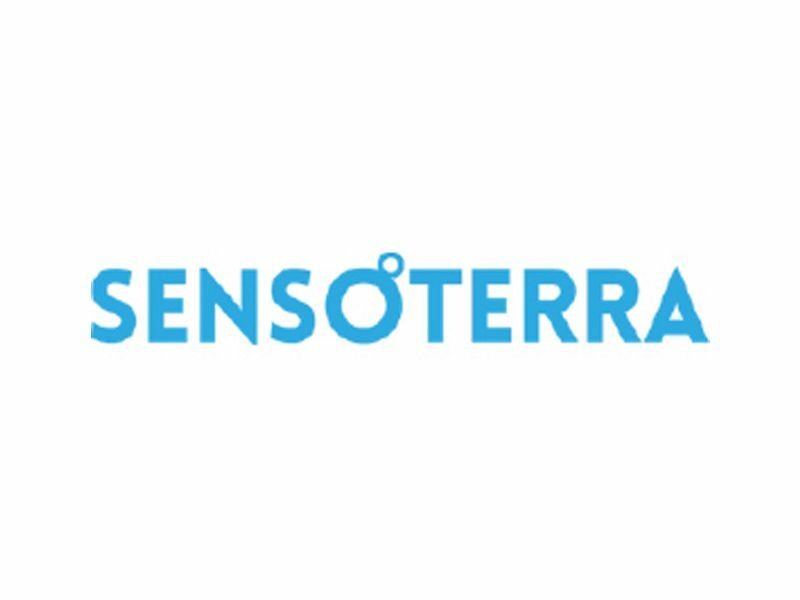 Sensoterra provides new generation soil moisture sensors, embedded in IoT / precision agriculture. 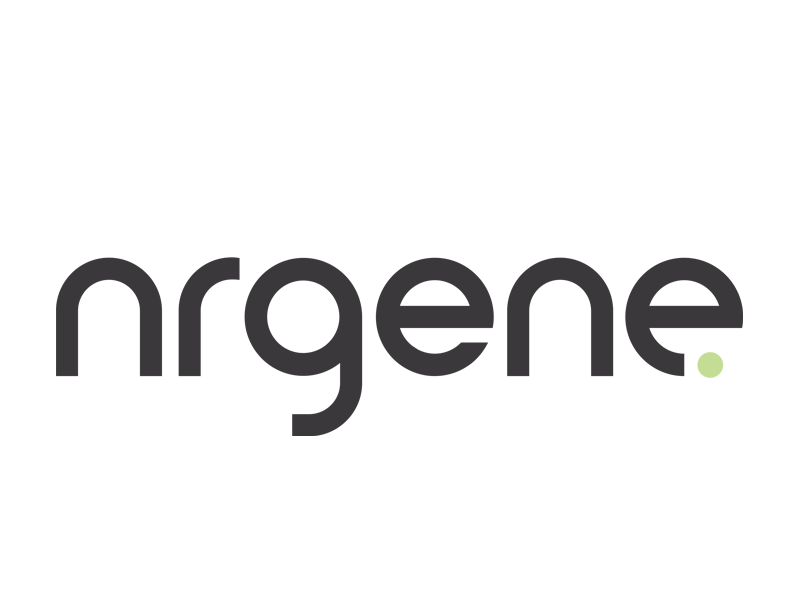 Company was founded in 2014. Our head office is in Amsterdam and we have sales offices in USA and Mexico. The next generation of sensors operate in an ecosystem of data and interconnected decision tools. Wired solutions, sensor by sensor readings and high installment and maintenance costs are a thing of the past. Sensoterra is ultra low cost, simple to install, wireless (LoRa) and has a long lifetime without maintenance. Data are provided for free to our customers (growers or crop consultants), to maximize crop performance, yields and profits. 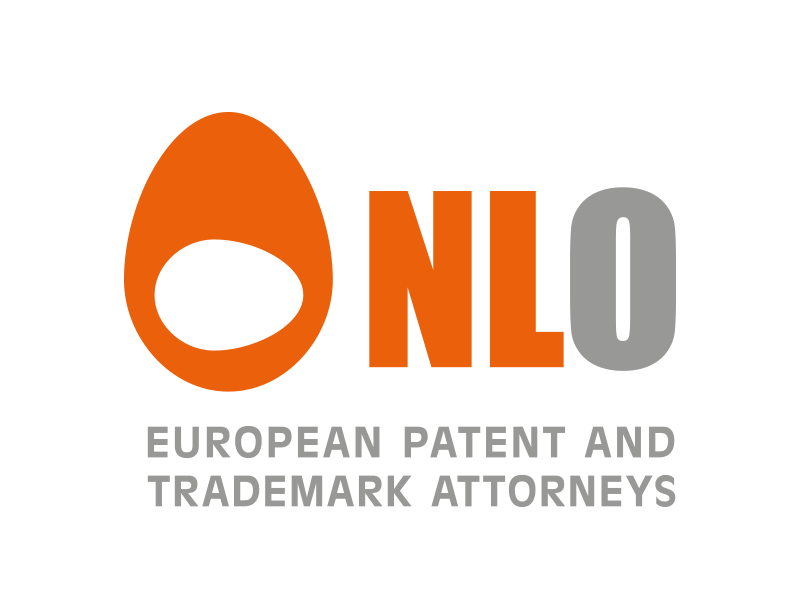 With 70 patent attorneys and 15 trademark and design attorneys, we are one of Europe's largest intellectual property consultancies. We strengthen and protect our clients' innovations, trademarks and designs. We ensure you have access to the necessary expertise in many different fields. 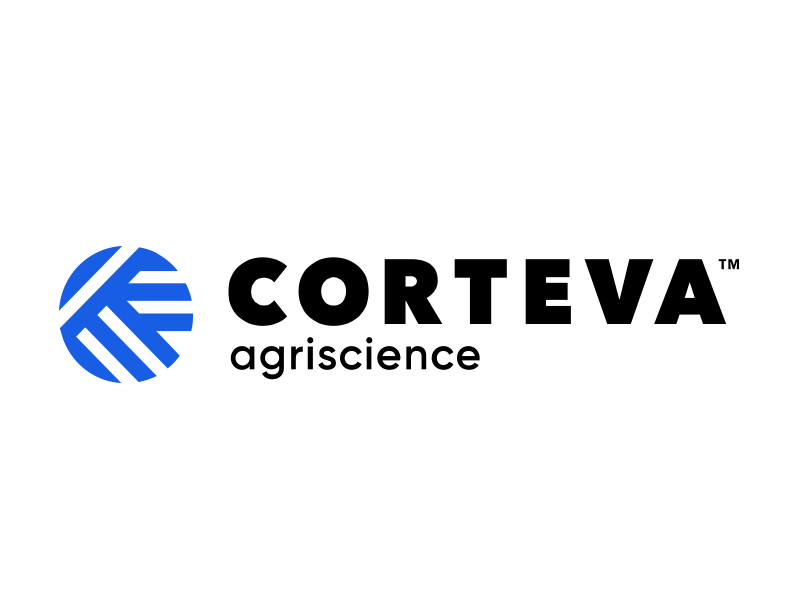 Our client base includes multinationals, large and medium-sized Dutch, Belgian and international enterprises, research institutions and government agencies. We are happy to meet you and will be pleased to discuss the possibilities and our services. 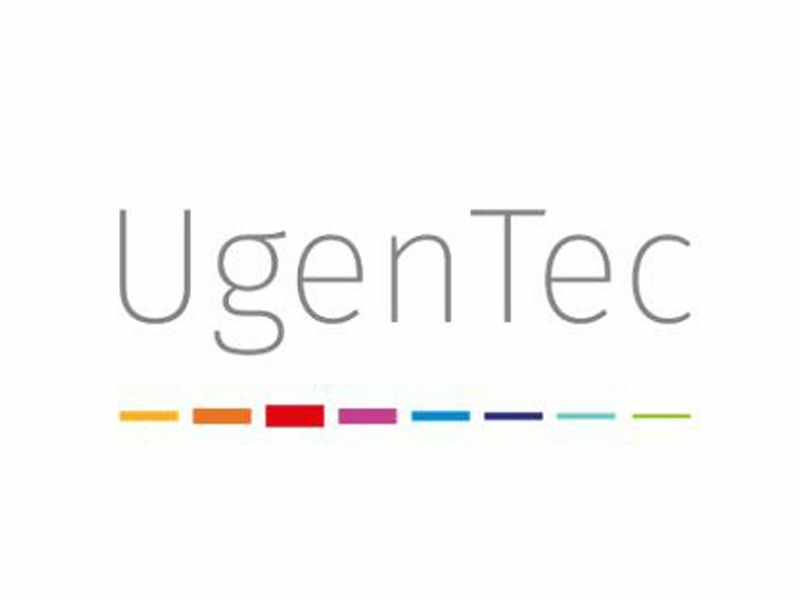 UgenTec helps molecular laboratories across the globe adopt software automation technology to save money, standardise result analysis & remain flexible. 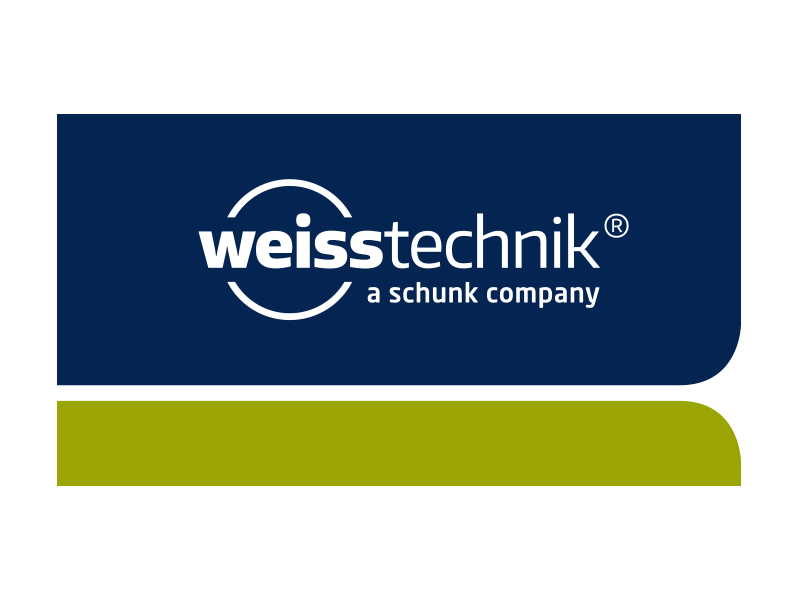 The company Weiss Technik is the world’s innovation & technology leader in the area of climate simulation technology. The weisstechnik® Fitotron® range of products includes climatic cabinets and rooms that have been developed especially for scientific investigations in the areas of plant growth, insect growth, tissue cultures, seeds and other microbiological applications. These products can be used in all cases where exact circadian control of both climate and lighting are necessary. We offer solutions that include both series-produced and individual, customized chambers and rooms for universities, public authorities and industry. So you can get on with your research! Are you interested? 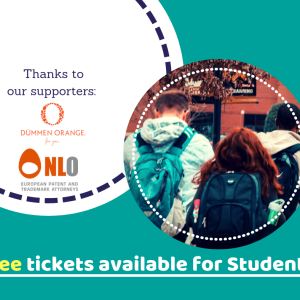 Visit us during the conference on stand 5. 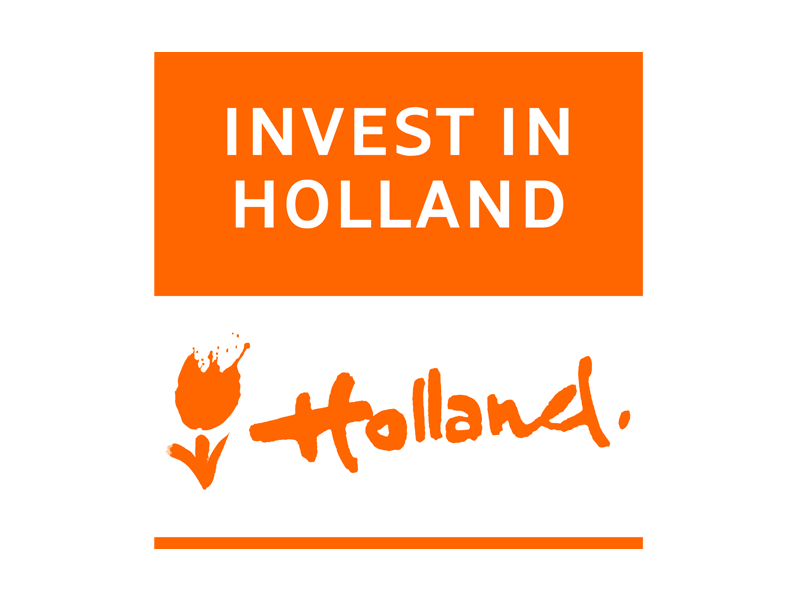 The Netherlands Foreign Investment Agency, together with our Invest in Holland network, is ready to help you to locate and expand your business in the Netherlands – the gateway to the European market and beyond. 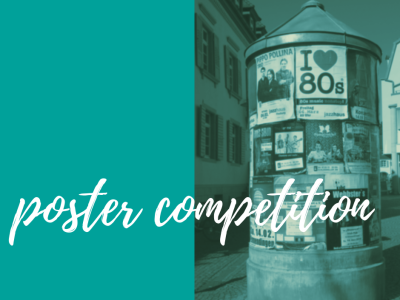 Join more than 15,000 companies – from global giants to fast-growing gazelles – that have already made the move to the Netherlands. Our team knows Holland and understands your business needs. We provide free and confidential assistance to streamline every facet of your project. 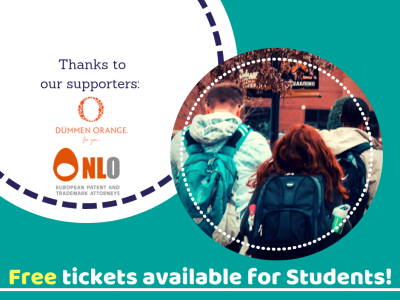 Let us roll out the orange carpet for you! 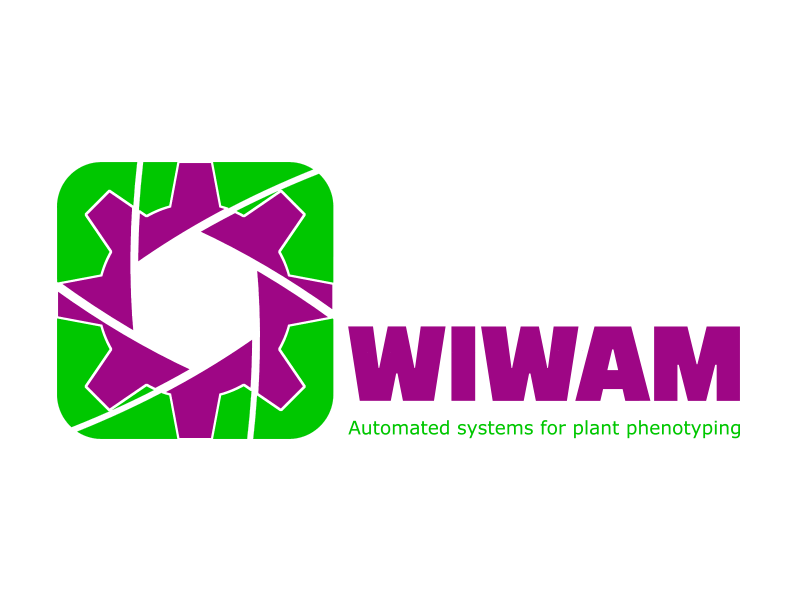 WIWAM is the collective name for a series of plant phenotyping robots, which are designed and developed by SMO and VIB. The systems allow for the automated imaging and the precise irrigation of plants, according to a preset scheme, specific for each plant or group of plants. 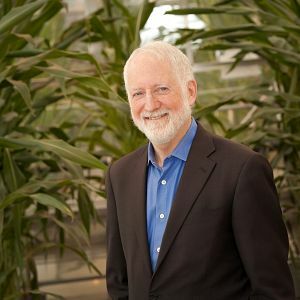 The combination of automated plant handling with non-invasive imaging methods yields a variety of plant growth parameters at regular time intervals during development and ensures the high-throughput and reproducible phenotyping of plants. Next to our standard systems, we are very strong in custom machine building to cover your phenotyping needs.